An eBay seller has the LG G7+ ThinQ with 128GB of storage and 6GB of RAM on sale for $629.99. The handset is available in Aurora Black and Moroccan Blue, and is factory unlocked. This is a decent deal as the 'Plus' variant is usually not available in the U.S. The regular model sold at retailers like Best Buy, Amazon and B&H come with 64GB of storage and 4GB of RAM. Other features like the 6.1 inch display and Snapdragon 845 processor are the same on both variants. 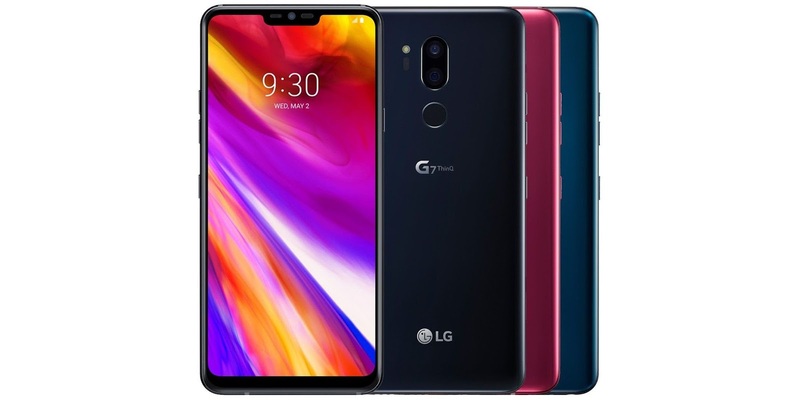 The LG G7+ ThinQ units on eBay are marked as “brand-new, unused, unopened, undamaged” and will be shipped across the country for free in their original packing. Factory unlocked devices like this one generally only work on GSM carriers like AT&T and T-Mobile, but you should be aware that certain bands may not be supported in your region, so be sure to check them before purchase.